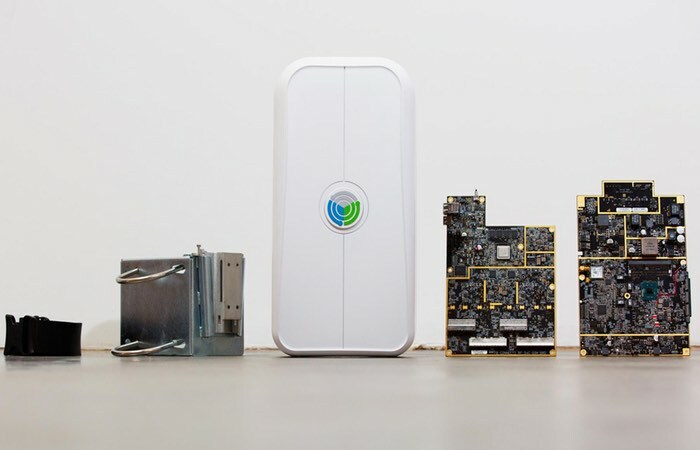 Today Facebook has unveiled a new open source wireless platform the company has created called OpenCellular, which has been created to improve connectivity in remote areas of the world. The OpenCellular platform has been designed to improve connectivity and can be deployed to support a range of different communication options, from an access point supporting everything from 2G to LTE to a network in a box. Facebook plans to open source all the hardware designs along with all the necessary firmware and control software. To allow telecom operators, OEMs, entrepreneurs and researchers to locally build and deploy wireless infrastructures. Facebook explains more about the new OpenCellular open source wireless platform they have unveiled today. One of the reasons the expansion of cellular networks has stalled is that the ecosystem is constrained. Traditional cellular infrastructure can be very expensive, making it difficult for operators to deploy it everywhere and for smaller organizations or individuals to solve hyperlocal connectivity challenges. It’s often unaffordable for them to attempt to extend network access in both rural and developed communities. For more details on the OpenCellular wireless platform unveiled by Facebook jump over to their official Code website full details and more resources.